Yes, our cute little creature has a name, and it is Ellie. At least that is the name that Ryan gave her. Her true identity is still unknown, as is much else about her. For instance, we still don’t know where she came from, or if there are more creatures like her. If you’ve read her cast page entry at any point, you may have noticed that it describes her as a “creature of no particular myth, because nobody really knows exactly what she is”. The point is that a mythological creature would have roots in some sort of culture. As in, there would be a myth to follow. Perhaps she does have one and we just don’t know what it is yet. In conversation, we mostly refer to her as “The Dino”, but she’s not exactly that either. What we can say for sure is that she is a paragon of cuteness, but is not to be trifled with by any means. She also will attempt to eat pretty much anything. You can certainly expect to learn more about her in the future. If adorable creatures are your source of happiness, or you are a soul-less monster who despises cuteness, let us know in the comments. And as always, like us on Facebook and follow us on Twitter for new comics every Monday and Thursday and other great content. EDIT: Minor issue with the comic has been fixed. She always reminded me of the little guys from Bubble Bobble. There was even a stage in the game where you met a female Bubble Bobble thing with a bow on its head at some point. 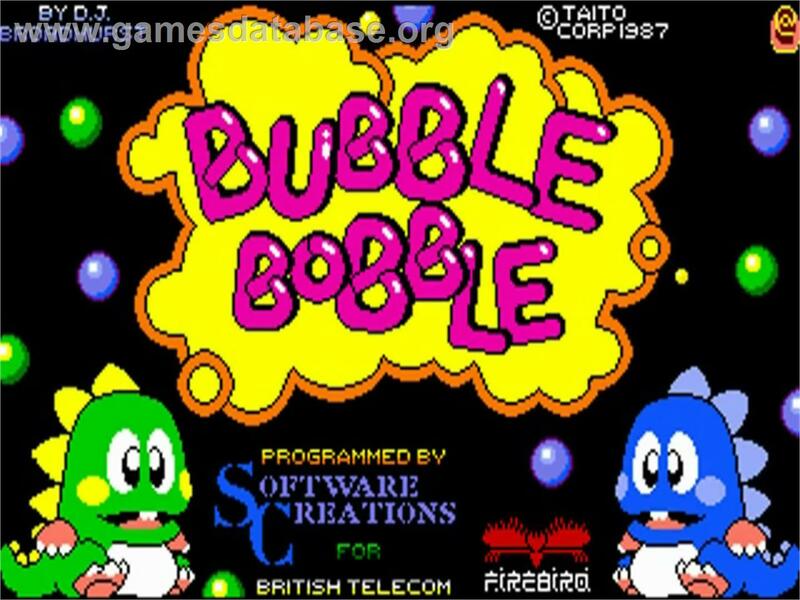 Bubble Bobble is my favorite game of all time, but I don’t know that Ryan played it that much, so I can’t say. At the end of the game you rescue Bub and Bob’s girlfriends, that is if you get the good ending. You’re lucky she didn’t retrieve you by your leg! Or regurgitate him like a mother bird with a worm.